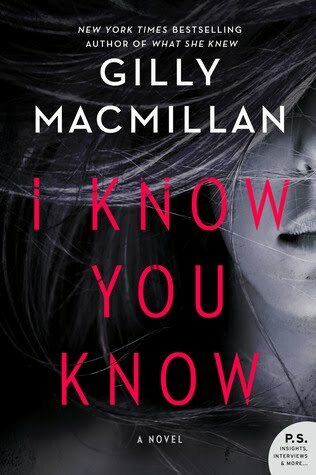 Today I'm featuring an upcoming read, I Know You Know by Gilly Macmillan. The excerpts shared are from a trade paperback version borrowed from the library. Beginning: The weather is raw. Horizontal rain spatters Fletcher's glasses and slaps his cheeks. Page 56: He didn't see it coming. He remembers acutely the humiliation of loading bags into the boot of the car while she explained across the laden shopping trolley that their marriage was over. My thoughts: This author is known for her taut thrillers. 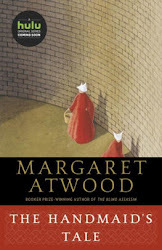 I'm curious to find out how Macmillan connects the excerpts from the present with a story that also features past misdeeds. From Goodreads: Twenty years ago, eleven-year-olds Charlie Page and Scott Ashby were murdered in the city of Bristol, their bodies dumped near a dog racing track. A man was convicted of the brutal crime, but decades later, questions still linger. I'm going to check this one out - it looks really good, thanks for sharing. I'm featuring The Killing Lessons by Saul Black this week. It sounds very suspenseful. Great choice for an October read! Heard good things about this author and really need to check her out. Hope you are enjoying it! Both snippets are intriguing and pulled me in. Sounds like a great read! I'm grateful for your participation every week. Happy Canadian Thanksgiving weekend! I like a good thriller every now and again. I hope you enjoy it. I have been looking at this one and trying to decide if I want to read it. I'll be looking for your review to help me make up my mind. This week I am featuring A Crafter Knits a Clue by Holly Quinn from my review stack. Happy reading! Looks like the quotes are in present tense, which always makes a thriller quite compelling. Another new to me author. The elements at work and setting of this story appeal to me, and what better reading for October than a thriller? Hope you enjoy the novel and look forward to your thoughts!